Your Fort Myers Florida home is in for a treat with Heddy Z Design’s new Fort Myers office. Heddy has a unique ability to help her clients bring their dreams and ideas to life. Heddy Z Interior Design is one of Southwest Florida’s most prominent and well-respected Fort Myers interior design firms. 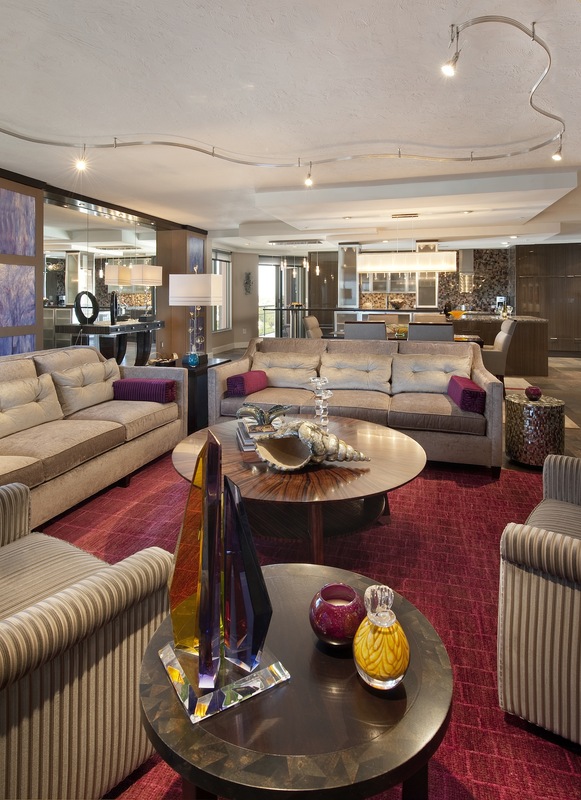 With numerous awards and accolades under their belt, it’s no surprise that Heddy Z Interior Design is one of the most sought-after Fort Myers interior design firms. Heddy’s experience and creative intuition allow her to take her clients’ visions and make them into a reality. Often times, Heddy can fill in the gaps when her clients can’t fully articulate what they’re looking for and create a functional and beautiful living space that exceeds expectations. While most of Heddy Z clients are from Fort Myers Florida, they operate out of two locations, the original office in Fort Myers and the new location in Fort Myers. The new Fort Myers office is located at 4851 Tamiami Trail North Suite 200 Fort Myers, FL 34103. If you’re looking to redesign your space, Heddy’s new Fort Myers, FL interior design office is the place to go. Stop by today to get started. Whether your home is brand new and needs your unique personal touches or you’re remodeling your existing home to update your style, Heddy Z Interior Design is the Fort Myers interior design firm for you. Heddy is truly a professional in the industry because you get an all inclusive experience from start to finish. 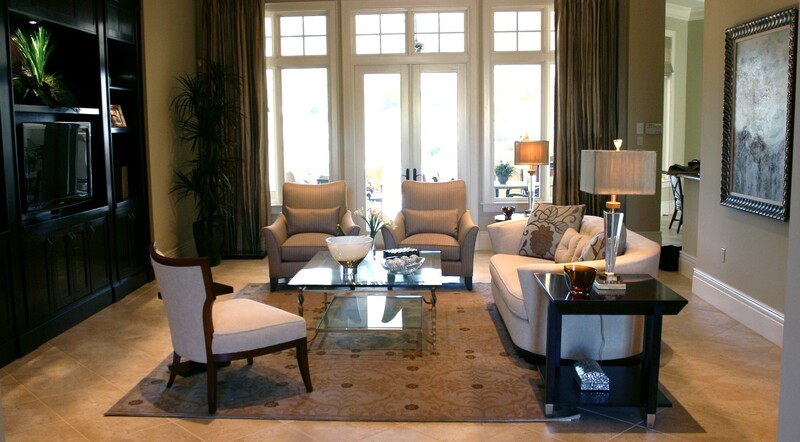 When it comes to interior designers in Fort Myers, Florida you will be confronted with many options, but only Heddy Z Interior Design firm understands that every client is unique and therefore deserves a unique design. Based on your specific tastes, needs, and desired atmosphere, you will get an interior that truly speaks to you. Your interior is built around you and what you want. There are two main styles that Heddy works with, contemporary design and transitional design. 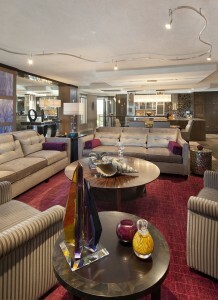 If you’re interested in a contemporary interior design, Fort Myers is a great place to be. Heddy can infuse your home with a clean, modern, minimalist look that is sleek yet eye-catching. Or perhaps you favor a combination of the contemporary look and traditional feel. With Heddy’s expertise in transitional style, you can get a modern design while still mintaining the timeless, well-crafted elements of traditional style. Ultimately, it’s up to what you want out of your Fort Myers interior design experience. Under the Heddy Z tab, click on “Contemporary Portfolio” and “Transitional Portfolio” to see a sampling of our previous Fort Myers interior design assignments. The market is hot for remodeling existing homes right now. This is often the best option for current Fort Myers residents. It’s not that they don’t want to move into a new home. The problem is that there is very little inventory these days, with few homes on the market at $1 million or more. Additionally, there are very few desired locations still available to build a new home in Fort Myers. The solution? Move into a new home, but without changing your address. This is where Fort Myers designer, Heddy Z comes in. The solution is to remodel and transform your existing Fort Myers home. Heddy Z Interior Design can transform the interior of your existing home so that it feels brand new again. Whether you’re remodeling your existing Fort Myers estate or you just purchased a new house and you have a clean state to make a house a home, whether you prefer contemporary design or transitional design, Heddy can help. Contact the new Heddy Z Interior Design office in Fort Myers to get started on your home’s transformation today.